Ms. Willowdean Dickson, what can I say about you young lady? I absolutely love you! 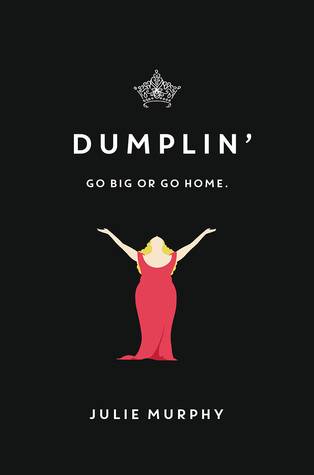 Willowdean, aka, Will, aka, Dumplin, is my hero! Yes, one of her nicknames is Dumplin. Her mother's little nickname for her. Cute if you were skinny, but not so much when you are overweight. LOL So back to what I was saying about Will being my hero. I just loved the girl. She is insecure just like any of us, but she is also confident. Well, that is until Bo showed up. I don't want to say too much about him other then he is adorable too and looks at Will for what she really is. A gorgeous girl not an overweight girl. Will's mom is a former beauty queen and like every year since she won, she has been part of the Blue Bonnet beauty pageant. She's never made Will enter because, well, she doesn't "fit" norm. After Will's aunt passes away, Will feels lost. Her aunt seemed to be the only one that really understood her because she was a "big" girl too. Through out the book, Will discovers a lot about her aunt and ultimately, about herself. She also has to deal with all the teenage drama that comes with being in high school (boys, friends, parents and school). Then one day she decides to enter the Blue Bonet Pageant! She breaks all the rules and in the end, she makes new friends and comes out a different person. A better and more confident person. Dumplin was such a great story, especially since I also have insecurities too. I think we all do. Will made me laugh and she made me cry. If there is one thing I learned from her is that we are who we are and if someone doesn't like it, too bad. I am not going to change for anyone. I can't wait to read this book! It sounds so adorable! What a great review! love it when I can relate to a character's insecurities. It make the story feel like it's been written for me. 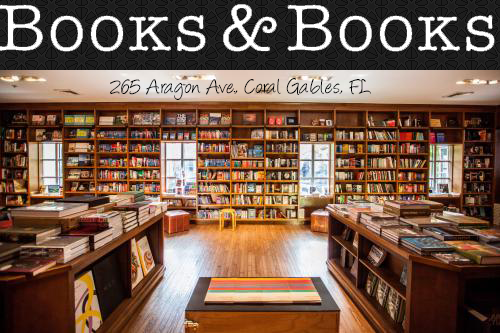 I will definitely check this book out!